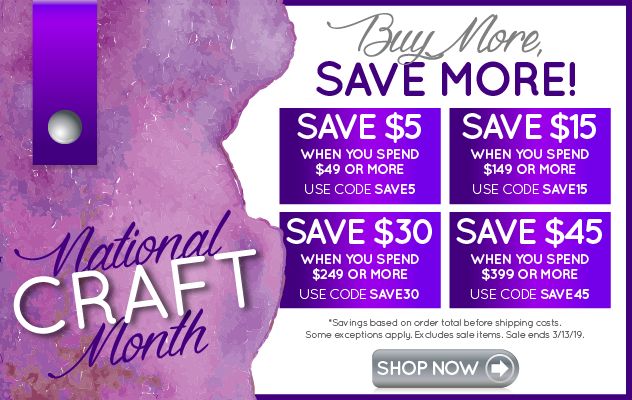 Always on the lookout to save on crafting materials? We've created a one-stop spot for you to access all the weekly coupons available from your favorite crafting stores. Because who doesn't like to save money? There is no reason to pay full price again. Just click on the store name you want coupons for. And just so you know, most of these stores will accept competitor coupons.